Food is the way to our hearts, but we also have a soft spot for the changing tides of society. After all, what’s better than seeing trends come and go, and wondering whether Kinder Surprise will ever make a comeback? Of course, these trends also make an appearance when it comes to healthy food as well. Almost overnight, avocados became the hot new fruit on the market, and tiger nuts were out of the picture. It’s often hard to keep up with what comes and goes, which is why we’ve done the hard work for you. With more and more people avoiding normal cows milk and adopting a vegan lifestyle, plant-based milks have become the new hot topic in grocery stores. While we’ve already embraced the likes of soy, almond, and coconut milk, it seems as though 2019 is the year of weird and wonderful milks from all kinds of food items. 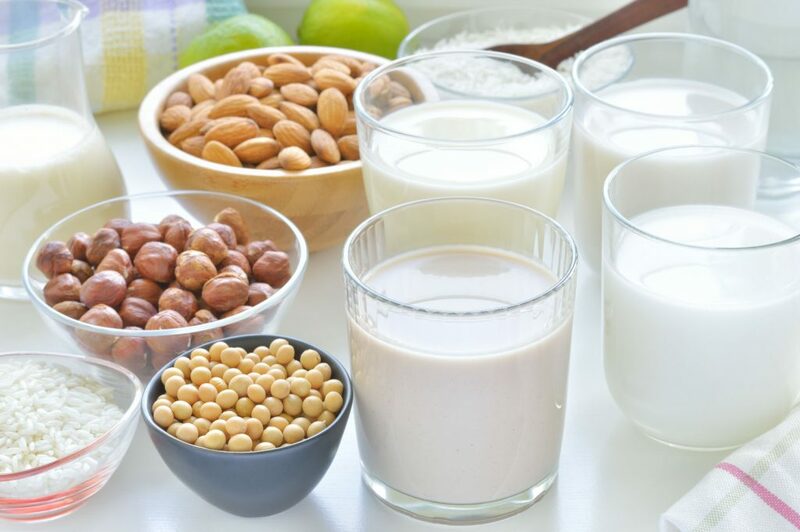 Yes, there are now countless options to choose from when it comes to plant-based milks, and you can even mix things up. You might have banana milk one day, hemp milk the next, flaxseed milk the next, and maybe even some walnut mix to spice things up a bit! Because we all live busy lives, we are constantly looking for new ways to eat food on the go. In the past, this has been in the form of fast food and takeout bags, but that isn’t the case any longer. One new healthy food trend of 2019 is going to be convenient superfoods. This will allow consumers to stay healthy on the go, by utilizing the likes of microwaves, toasters, and just their hands to eat these food items. We’re talking about sweet potato toast you can eat just minutes after getting it out of the freezer, quinoa you can cook in the microwave, as well as a single packet of goodness that’s full of almond butter and berry powder for a quick, healthy fix. We are being made more and more aware of our impact on the world, and many people aren’t too happy about this. In fact, a huge portion of the population are making the moves to become more sustainable, and this is thought to be a huge trend in 2019. Sustainable foods are due to skyrocket in popularity this year, which means steering clear of ingredients such as palm oil and items that are not made or grown in organic circumstances. 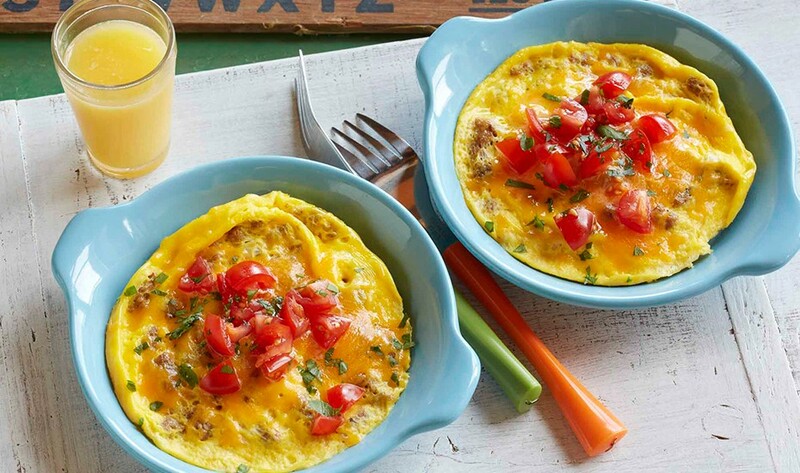 Microwave meals aren’t anything new, but have you ever heard of microwave breakfasts? In the past, these meals have all been about lunch and dinner, and it seems as though a new trend is on the horizon. This year, you will be able to pop the likes of breakfast bowls and microwave mug cups into the little gadget in your kitchen and eat your healthy breakfast in no time. 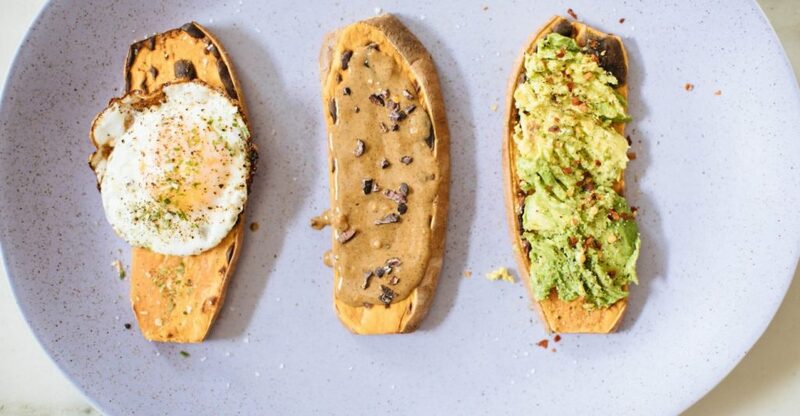 If you like to keep up to date with the trends of society, then you’ll want to commit these healthy food trends of 2019 to memory!